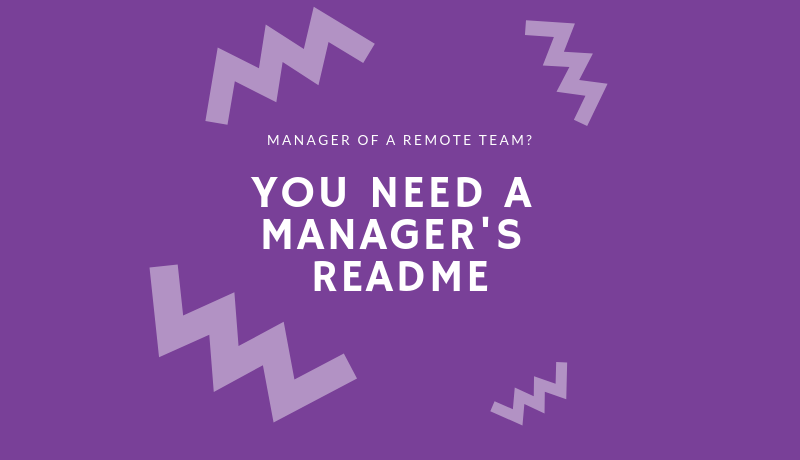 Articles and resources on remote work and how to be a better member of your remote team. 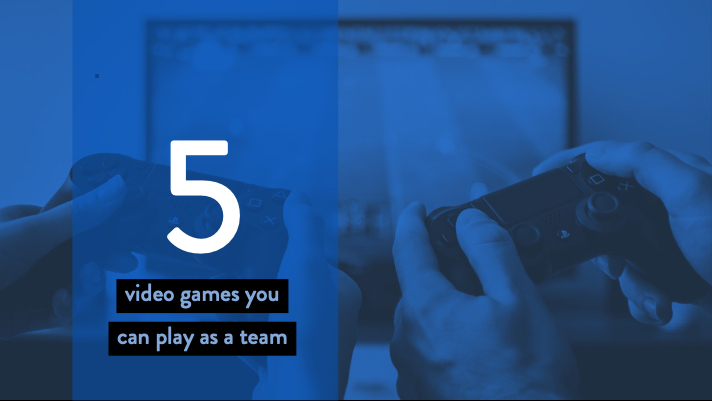 A great game can build collaboration and trust between people who may otherwise have little in common. 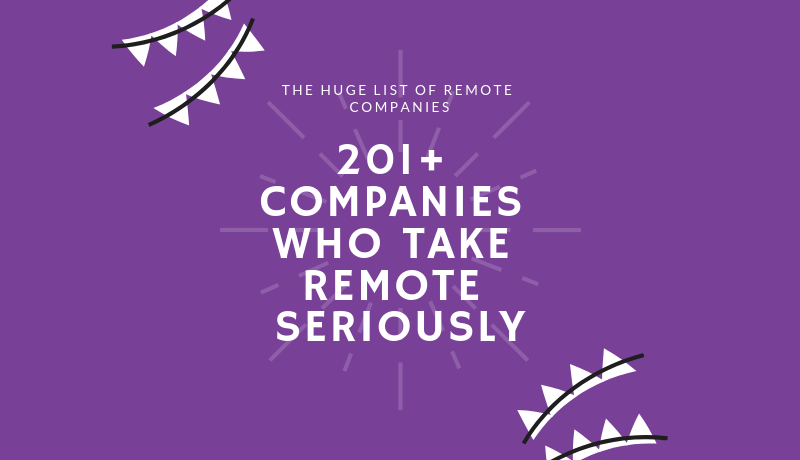 Here are 5 to play with your remote team. 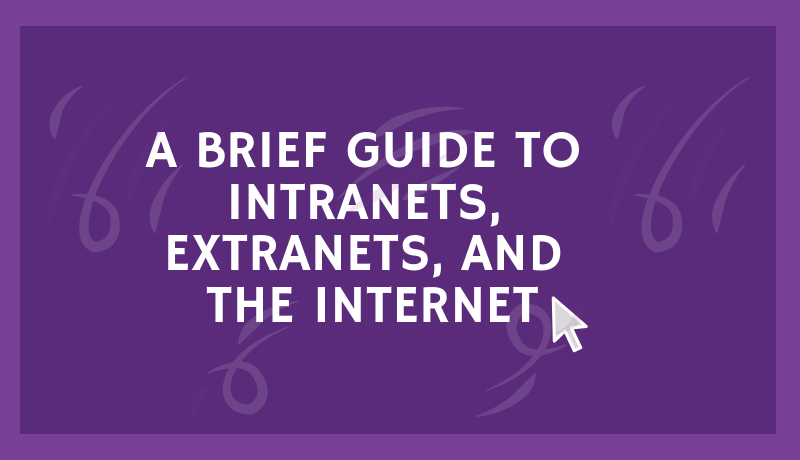 Intranets are usually employee only. 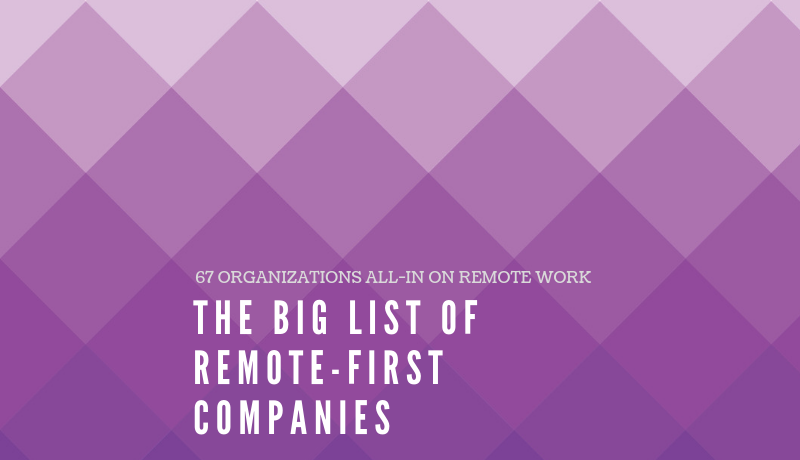 Extranets are accessible to employees and trusted outsiders. Anyone with an Internet connection can access the Internet. 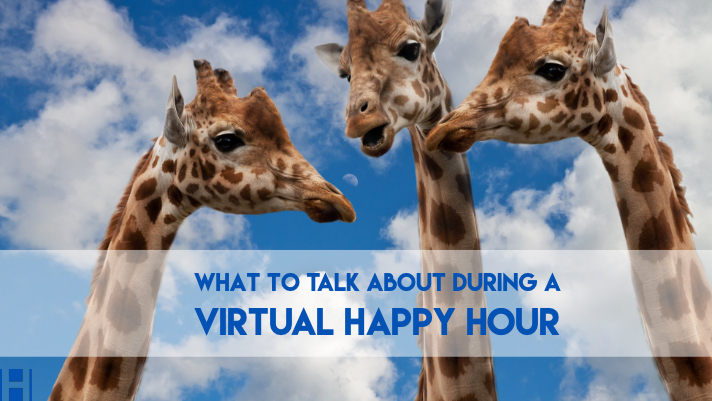 How to thoughtfully plan “highly encouraged” social activities. 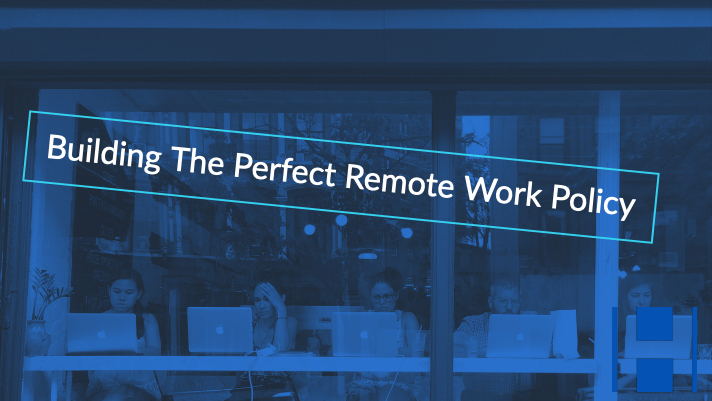 Remote Work is Coming For Us All. 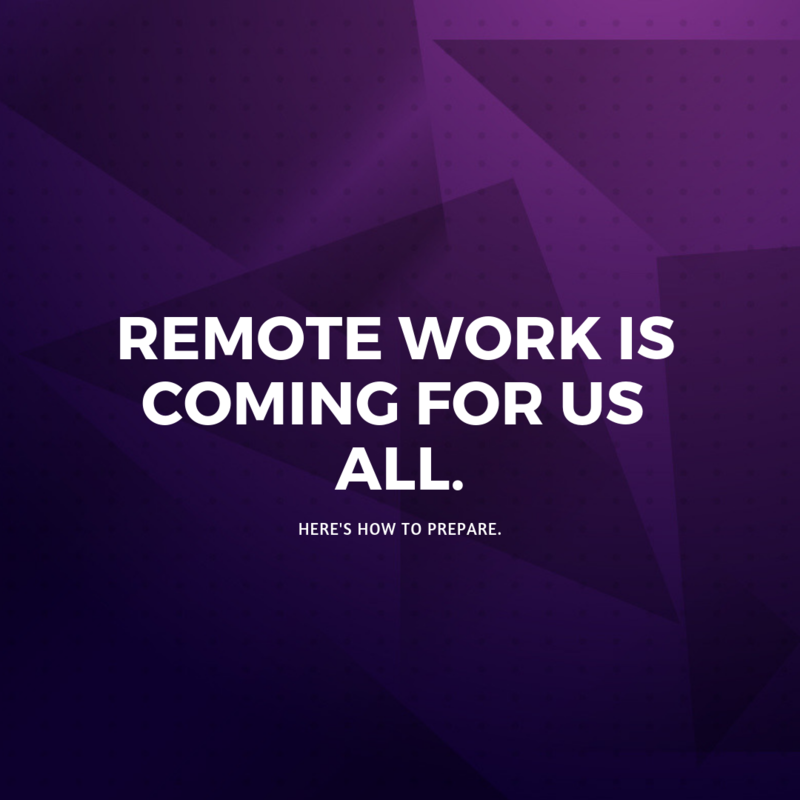 Here’s How to Prepare.